In Road to Avonlea, Olivia and Janet - by far- have the two most memorable childbirths. Although both women are separated by their level of experience in this activity, each share the fear and joy which equally accompany such a life-changing event. At the beginning of the 20th century, childbirth was attended to naturally without the aid of a hospital or a nurse. Especially in the country where farm houses were isolated from their neighbors, the responsibility of delivering the child fell to the eldest in the family. It was even rare that a midwife would attend. While a family would be tightly united through experiencing such an event, the lack of medical attention frequently lead to health and medical complications. This might explain how concerned Olivia and Jasper are when delivering their young child; when their young baby does not initially breathe, they have good reason to believe they may have lost their baby. While their despair in this moment is apparent, what is also very tangible is their inability to run to a hospital who might save the child's life. Watching this segment in ""Tug of War"" (Episode 1, Season 4) is both extremely moving and harshly realistic. A modern phenomena of our time is the professional working woman, who declines from having a child in the hope that she may do so once her career is more properly developed and her bank account comfortably more full. For this reason, many women are waiting to have children and delaying the process until they are older in age and this has caused issues with fertility rates among women attempting to get pregnant. One very interesting statistics is looking at the Average Female Age of First Birth, which has been chartered gradually over time. In 1900, the median age of marriage for women was 21.9 years and the average age for childbirth was 22 years. In comparison to present day, the average age of childbirth is 25.1 years. Due to the use of birth control and choosing to delay, mothers having babies later in life suffer lower fertility. In comparison, women in 1900, who had many children and who continued to carry babies, enjoyed higher fertility rates into their mid-40s. Janet King is an excellent example of this - she carried a fourth baby into the King Family well into her older adult years. In Season 2, ""Misfits and Miracles"", she successfully gives birth to a young baby boy. 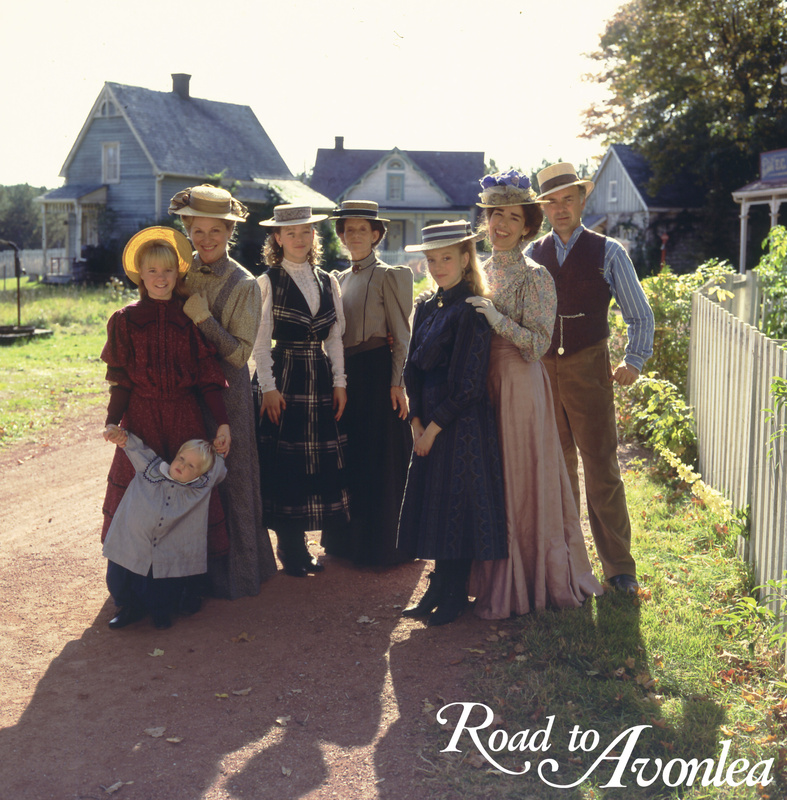 Watching episodes of Road to Avonlea will well verse you in how to deliver a child - 1900s style. The first step, when preparing for a child, was to bring moist clothes for the mother who would suffer loss of bodily fluid and who likely could benefit from a cool cloth to the head. The second step was handling contractions, which were dealt with similar to today: with the notion of "pushing" to see the child's head. Superstition of the time believed that if a mother looked upon a "horrible spectra", or was startled by a loud noise, her child would be disfigured. Likewise, it was believed that a mother's ungratified longings could lead to an abortion - thus when pregnant women were often treated as delicately as possible. The most amusing superstition likely popularized was that if a mother looked at the moon, her child might become a lunatic or sleepwalker. Regardless in which era a child is born, the joy which accompanies their arrival is equally as great. The happiness accompanying the arrival of new life is almost as strong as the sadness tied together with the loss of one. Birth reminds us of the circle of life in which we live, and with great wonder and astonishment shows us the beautiful accomplishments made by the human body. Life's fragility, its perseverance, and its meaning all come together as one with the birth of a baby boy or girl. 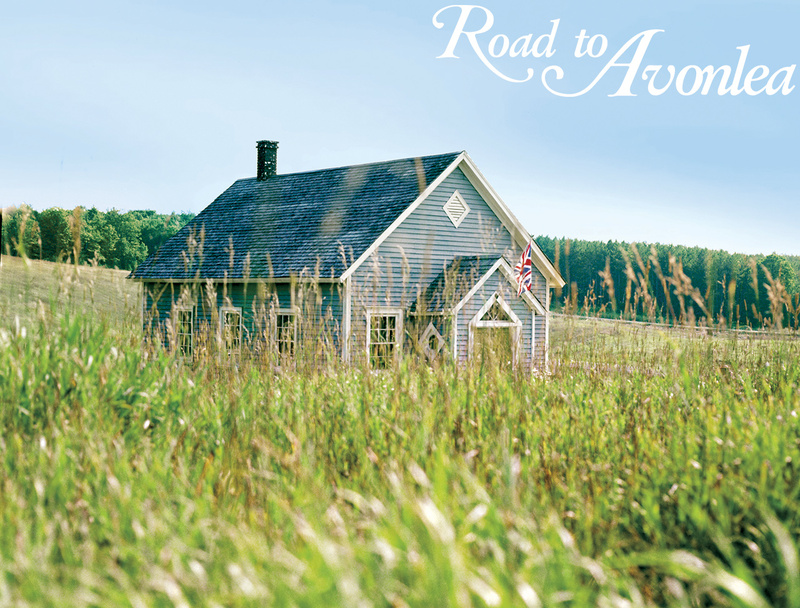 If you liked this blog entry, you also would like: The Avonlea Cookbook, Anne Music Box "